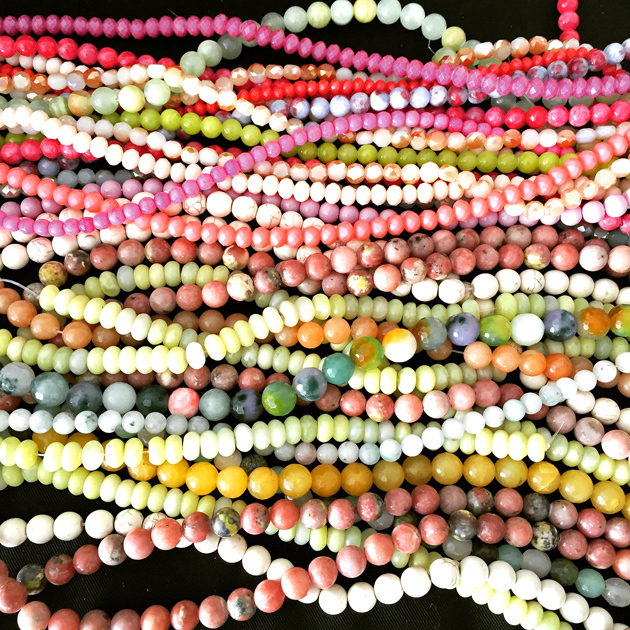 A beautiful collection of fresh beads collected on my visit to 38th St. this week! 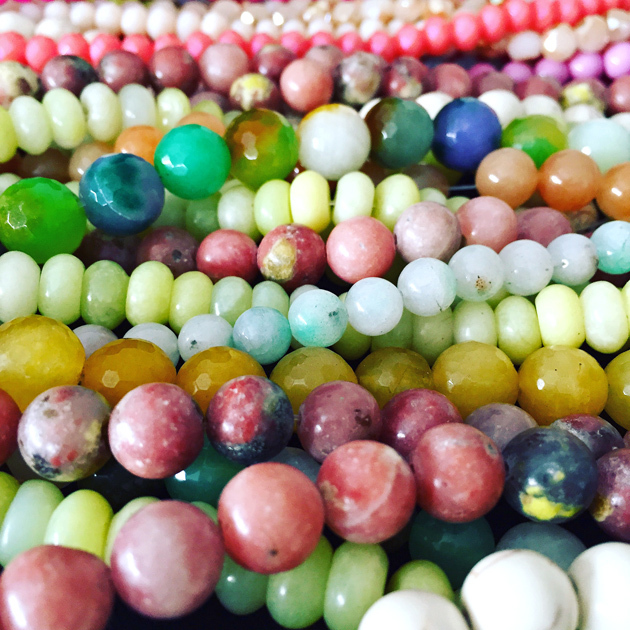 These will become beautiful Artist Chic bracelets in the shop this weekend! 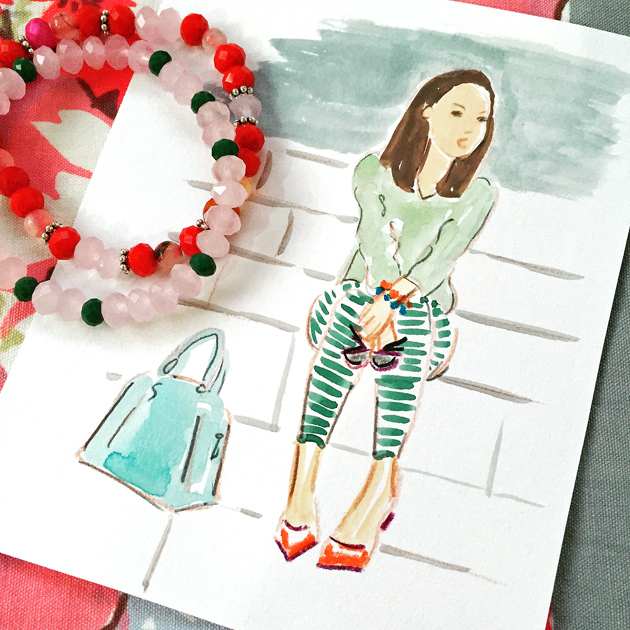 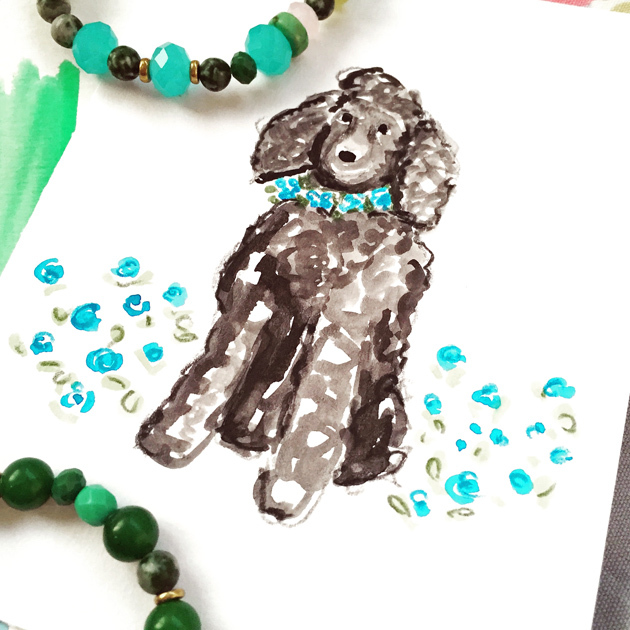 and Artist Chic meets poodle love…..what makes you happy?